Volunteers often report feeling inadequate and unprepared to process the complex circumstances kids are involved in today. 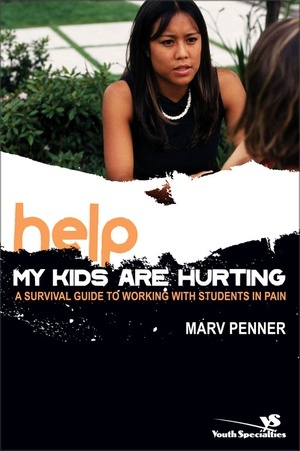 Sadly, some may even adopt a more relationally distant stance in their interactions simply to avoid the possibility of “getting in over their heads.” This book will help youth volunteers see how and when they can help and when they need to call in the professionals. This book provides a wide range of appropriate interventions and fundamental people-helping skills, as well as critical help for youth workers to recognize their limitations and learn the principles of effective referral. This practical and informative book is essential for any untrained youth worker, and will be a vital tool for any youth pastor to share with their staff.